Teachers and students of the Department of Biology celebrated the Plants Day. This feast was prepared by the first year students of the specialty “Biology” of the Faculty of Natural Sciences. Students of other faculties, in particular, students of the Institute of Pedagogy and Psychology were invited to the celebration. As part of the Plants Day, competitions were organized with the participation of all present to the knowledge of plants and useful information about them. Students gave reports and presentations that described the plants and their value in human life and nature, described their medicinal properties, especially dangerous, poisonous plants and predators of plants. 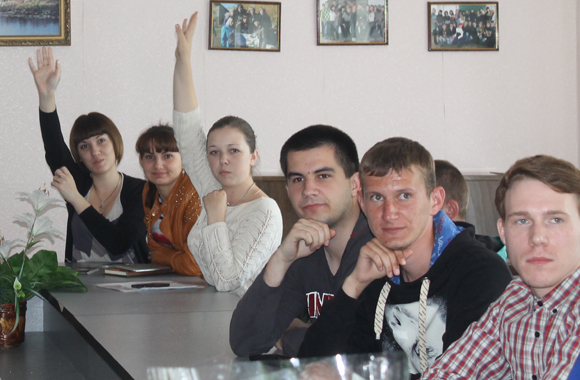 Active participation in the event was attended by students of the specialty “Laboratory Diagnosis” (Head of the Department is Vyacheslav Stepanenko). The purpose of this event was to popularize knowledge about plants and their significance in human life. “International Plants Day has been celebrated in the world since 2012. Ukraine belongs to one of 44 countries that celebrate this day by scientific and educational activities.” – The head of the Department of Biology Natalia Matzai said. “Students-biologists prepared short presentations and interesting puzzles about plants with great interest. 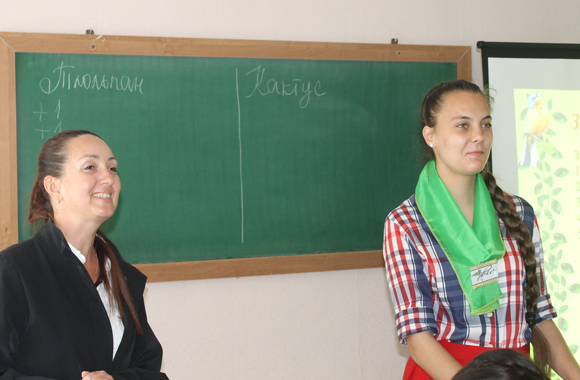 The event was held in a friendly atmosphere “, – added Associate Professor of Biology Halyna Yevtushenko. 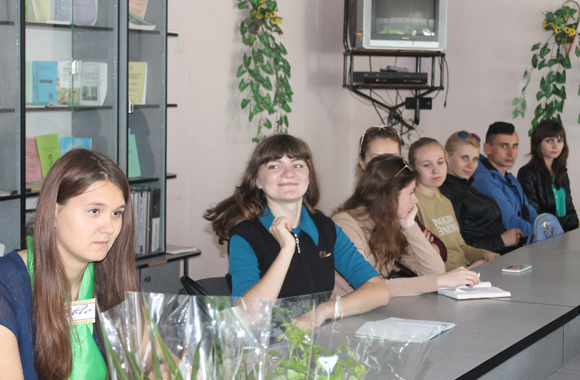 In addition, students of the specialty “Biology” visited the university administration and the native faculty with congratulations on the International Plants Day. They presented plants to the university administration and gave recommendations on their cultivation. The Department of Biology sincerely thanks everyone for their participation in the celebration of the Plants Day!